HE IS RISEN! Easter is here and our Savior has conquered the grave. Jesus got out of the tomb. This day is meant for celebrating Jesus, the One Who conquered the grave, and not just today, but every day. Jesus’s triumph over sin and death has daily implications. Without it our entire faith is in vain (1 Corinthians 24:17). As we prepare for the greatest week in history we will partake in a symbolic act of obedience as we observe the sacrifice Jesus has made for us. We will memorialize His death and celebrate His power over sin and death. This service is important for the believer because it helps us focus on the sacrifice made for us and anticipate His second coming some day. Come enjoy a breakfast of sausage and pancakes! There will be an Easter egg hunt for age 12 and under continually throughout the breakfast with over 3000 stuffed eggs! Enjoy pictures with the bunny, door prizes and more! Please register online! This event is $3 per person. How many will be attending from your family? 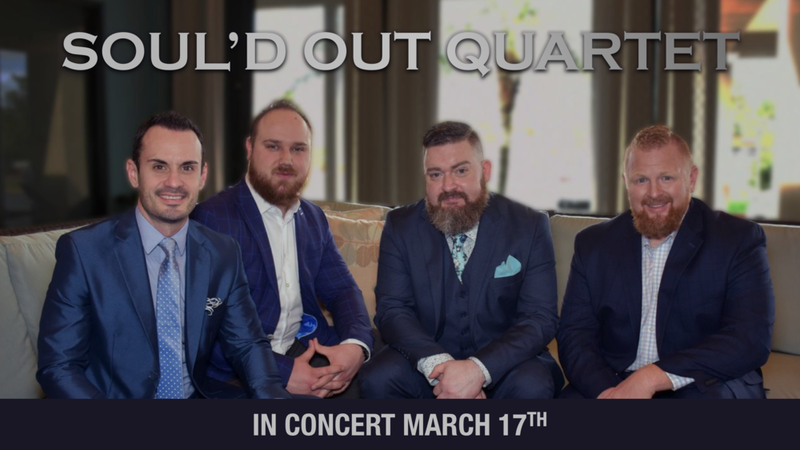 In this spirit, Soul'd Out Quartet travels the country with a mission of evangelism and discipleship to not only win souls for Christ by telling the world "what the world doesn't know", but also to further strengthen and encourage God's people to be the salt and light to the world and ambassadors for Christ, that we are each called to be and to exhort God's people to be servants with hearts on fire! Join us March 17th all day as we enjoy Soul’d Out Quartet! This is a free concert so come and enjoy some Southern Gospel Music. 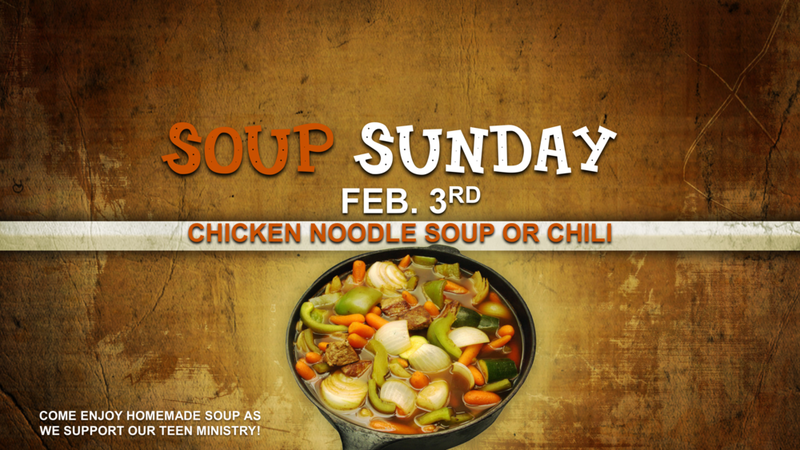 As a Fundraiser, our teens will be offering take home containers of Chicken Noodle Soup or Chili, after each of the morning services of Sunday, February 3rd. Be sure to stop by the tables at all the main entrances that morning to get your soup or chili and help support our teens. Donations only! Join us December 23rd at 5:00pm for a family service celebrating our Saviors birth! Come enjoy a heartwarming service filled with familiar songs and stories. This is a church-wide gathering for young children through our oldest members. Come take a ride back to the 1st century and experience our outdoor Christmas drama. Wagon rides will take you to the sights and sounds of the wondrous night, including live animals. This is a FREE event that you do not want to miss. click here to learn more. As we close our Missions Conference with a morning service adult connections with missionaries and an evening open house with food from all of the countries our missionaries will be serving. This event will be located in the FLC as an open house event between 5:00 and 7:00pm. Join us Wednesday through Friday at 7:00pm to meet and encourage sending missionaries. Bring your friends and family to our Annual "Trunk or Treat". This will be a safe night filled with laughter and fun. Prepare your children to bring a big bag to take home their favorite treat. Join thousands of churches and be a part of the national movement to invite everyone in America back to church. National Back to Church Sunday is the national movement of churches reaching out to their community. In 2018 we hope to see over 10,000 participating churches who are sharing the message “You Belong Here” with every home in their community because the need has never been greater. Please join us in inviting friends, neighbors to church for the first time or to come back to church. Begin praying for someone to invite. If you are new or haven’t found yourself connected here at GBC attend Beginnings! This 5 week class taught by our Senior Pastor and his wife Brenda will help you find the right place to make your next connection. Regardless of how long you’ve attended GBC we would love to see you attend this class. Starting September 16th we will meet in room 002 (lower level). 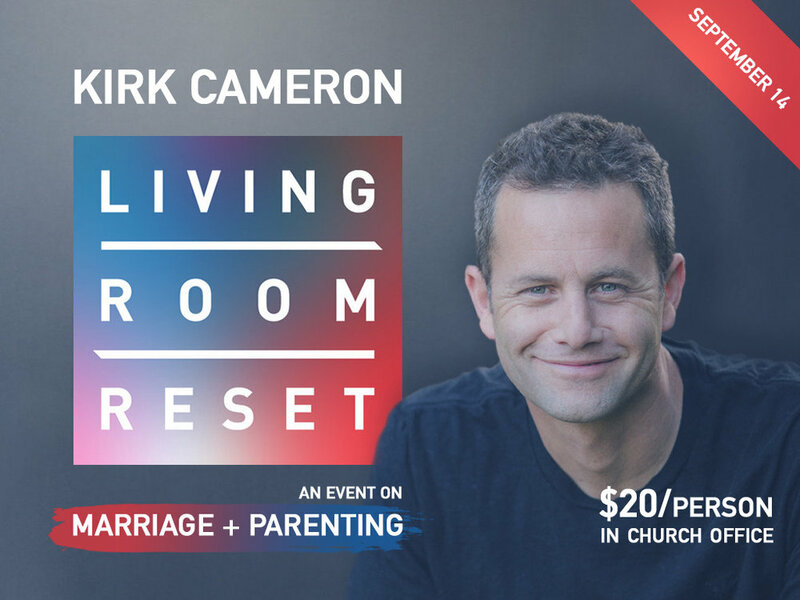 Join Kirk Cameron & and Sanctus Real's Matt Hammitt in a heartfelt conversation about what matters most to us husbands, wives, and parents. 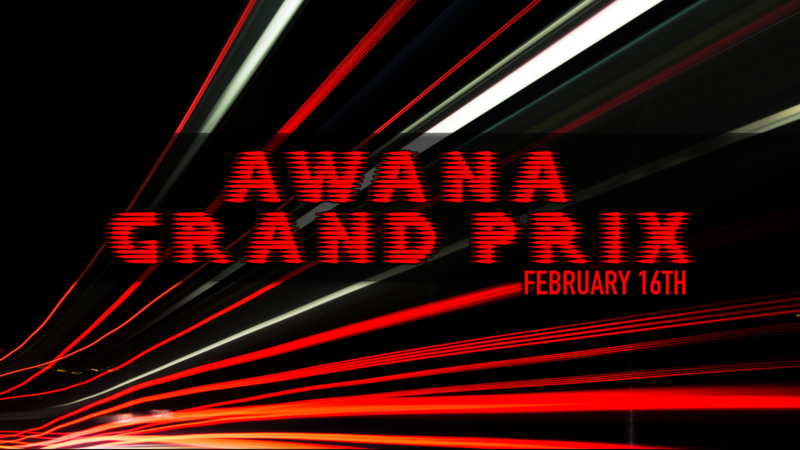 Tickets available now in the church office at a discounted rate of $20! ( a savings of $7.00 per ticket) Get yours before they're gone! Back to school is sneaking up on us and it is a jungle out there, well it will be at the Grace Baptist Church!! Friday Sept. 7th 6-8pm join us for this unique Family Event. We are heading to the wild side! Jungle Terry will be presenting a live animal show. Dinner will be provided! $3 per person and $20 immediate family max. See you later alligator! Please note this event requires parents or legal guardian to stay with the children through the duration of the event. How many children in your family will be attending? Thank you for registering to this Back to School Bash event. Please note this event cost $3 a person and a $20 per immediate family max. This will cover dinner, dessert, and the special guest Jungle Terry. 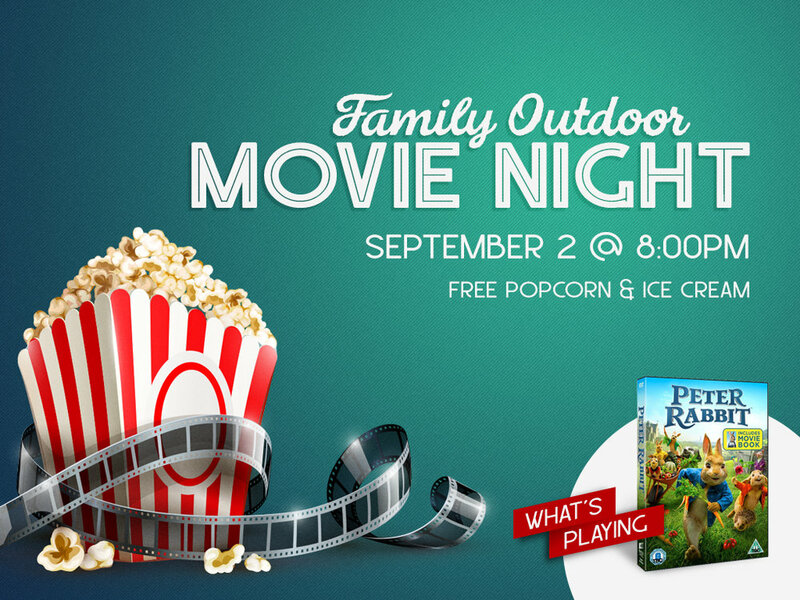 September 2nd is the night to grab your lawn chairs or blankets and come to the parking lot for Outdoor Movie Night! Invite your family, friends and neighbors to this fun night to close out the summer. Enjoy a lavish buffet while cruising under historic bridges and touring along Cleveland's lake and riverfront. 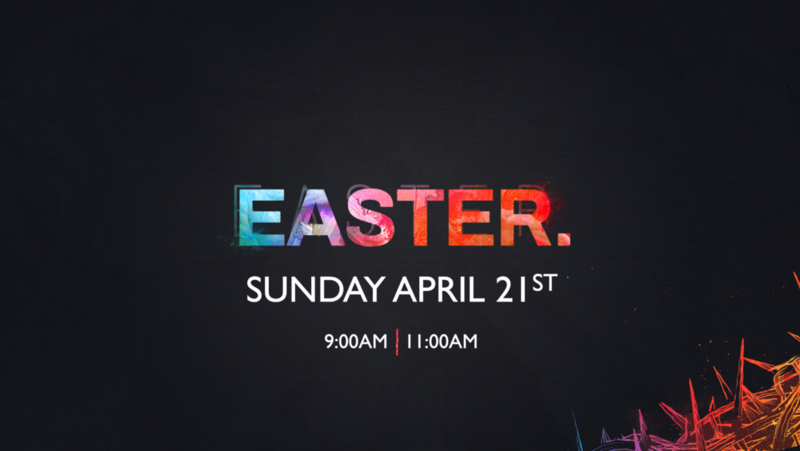 We will leave from the church at 10:30am and will be returning at 3:00pm. for more information please contact the church office or see Pastor Carson. Join us in worship at the Gazebo in Medina Square on Sunday, July 29th, for an outdoor service at 11:30am. This service will have several people coming public in their faith in baptism also music and a message from God's word. Carnival games, inflatables, free food (kettle corn, hot dogs, ice cream), and more! Be sure to invite your friends and neighbors! Contact Kay Winton in the church office (330-225-4366) if you would like to volunteer to help! Kids Camp: SUBMERGED SIGN UP!! This June our Children's ministry will experience SUBMERGED! This 5 day Kid's Camp will be a forever memory for children Pre-K through the 5th grade. Each day we will DIVE beneath the surface to discover truths from God's word. We will have activities from 9:30 am to 1:30 pm. Each day children will enjoy activities like a Rock-Climbing Wall, water slide and much more. We will begin and end our day with energetic worship rallies with music, videos and laughs. The cost of this camp is $25 dollars which includes a T-shirt and food each day. Sign up! This summer our Wednesday night Children's Ministry will have its annual Sports Camp with various skills and sports for your child to continue to develop. Our night of registration will be May 30th at 7:00pm. Feel free to pre register below. Come support our Student Ministry as they continue to raise support for their mission trip to Costa Rica. Come and celebrate our children's ministry May 16th. Our children have worked so hard and now the awards are in. We want to celebrate their accomplishments as they have memorized God's word. 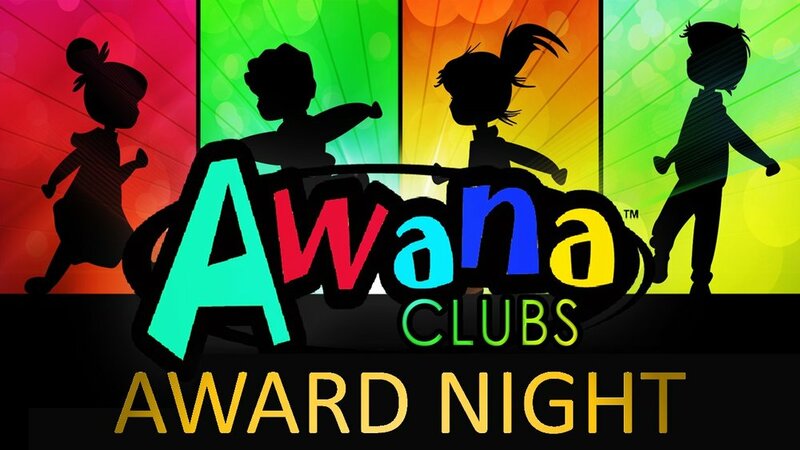 The awards ceremony will be held in the worship center. Our Student Ministry will be collecting donated items for our annual Garage Sale. Pleases drop off any donated items in the black trailer behind the church building. We will be begin taking items May 6th. Contact Justin for more info. 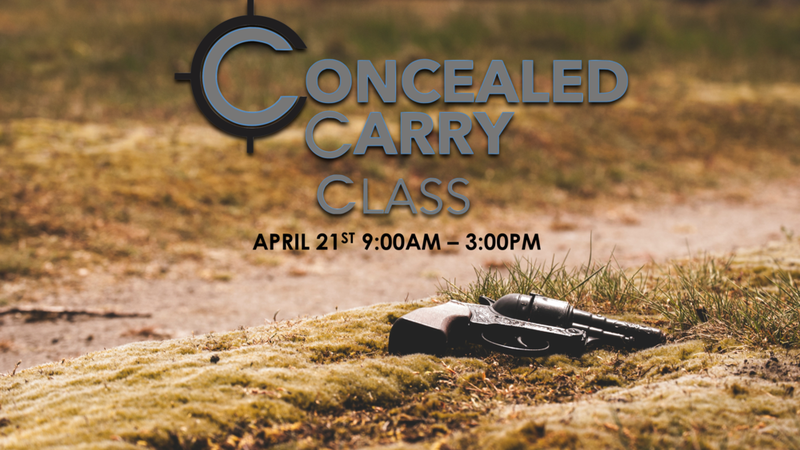 Sign up for a one day firearm safety course taught by Bob Thombs. If you have any questions please 440-655-4575 or email him. 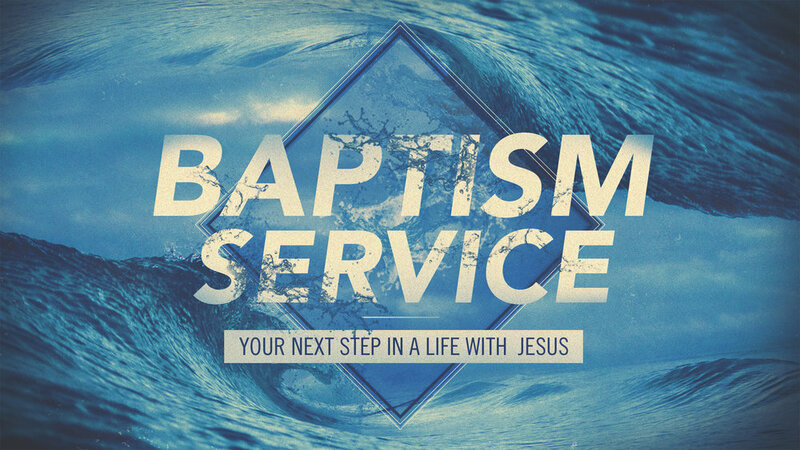 If you have questions about baptism please call the office and ask to speak with any of our Pastors. Baptism is the outward profession of our inward faith in Jesus as our own Savior.